We meet clients personally as well as via Skype, Facetime, email, or a simple phone call. We want to know all about you and your wedding day. 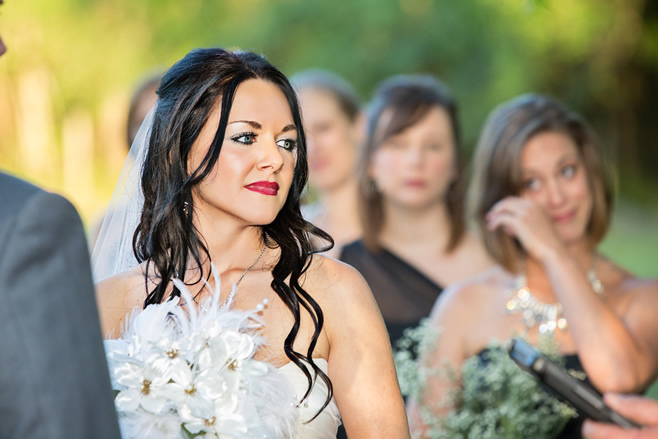 We are here to provide you with as much information as you need regarding your wedding photography. 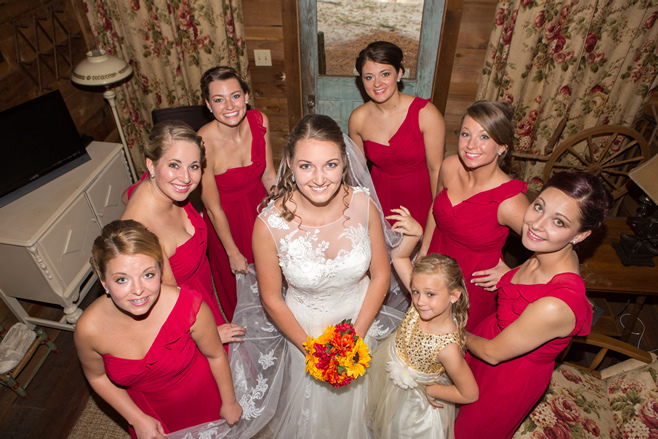 We cover your wedding day as well as engagements, rehearsal and bridal parties. Mike and Maggie are wonderful to work with. They are a great team and have wonderful ideas and creativity to give you the most beautiful wedding pictures you could ever ask for. They were even patient and great working with my very divided family. Could not ask for a better photographer or better wedding pictures. Thank you both so much. Mike Force and his staff were wonderful! 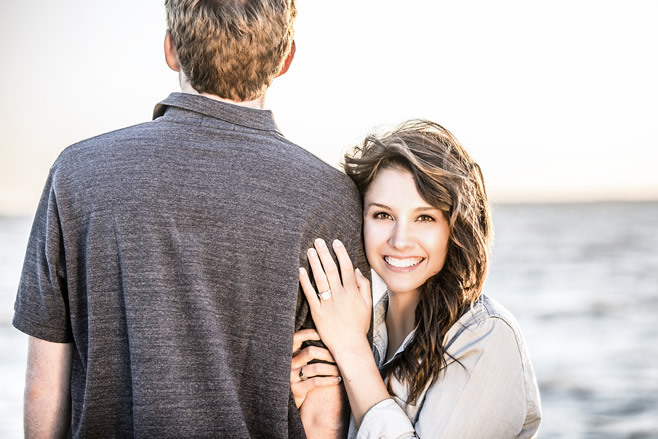 They were very patient with me when scheduling the bridal shoots and engagement shoots. I was very pleased to see them stay for the wedding ceremony and reception capturing every moment on film until the very end. I would have expected most photographers to take a few pictures through the first part and leave. If I ever need a photographer for any reason, Mike Force Photography is the only photographer I will use! I have given his name to many couples planning a wedding. Mike was excellent to work with! He was easy to contact, especially be email. I was not always available to talk with him on the phone so I had to email alot. He always replied promptly and kept us updated. Mike was also very flexible with his time. 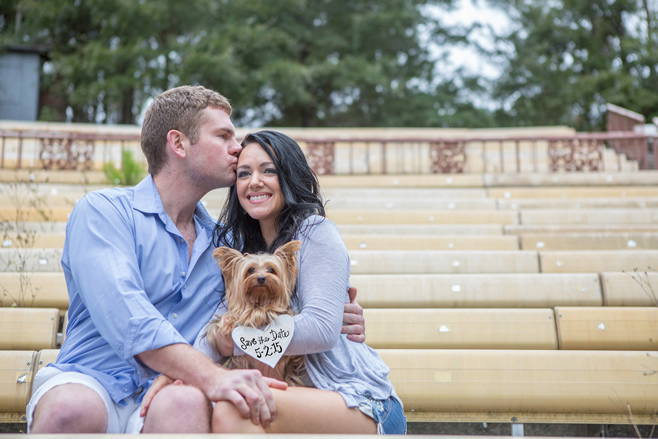 He always worked around our schedule to make appointments for our engagement shoot and bridal shoot. He was attentive to our requests and also had wonderful, creative ideas of his own to share! We recommend him highly and know our wedding and reception was captured in all of its excitement and beauty in his photographs! His work is exceptional! 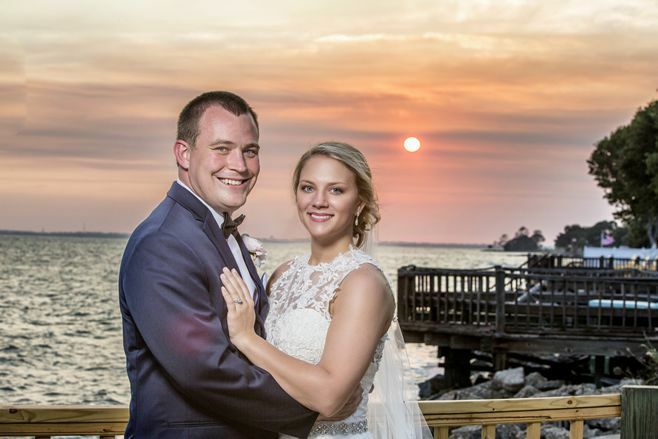 Mike did such a wonderful job with my wedding and reception photography! He was very personable and interacted very well with all the guests–kids and adults alike. At the reception, I really forgot that he and his wife were there, but they captured all the important shots. They were very flexible with my choices for outdoor and indoor shots as well as random pictures that I wanted taken. I must have had over 1300 pictures to choose from. I’m actually getting a bride album because there were just so many good pictures! We stopped by his studio on the way out of town, and he walked us through our choices for albums and gave us our CDs of all the pictures before we left. If I had it to do all over again, I would choose Mike Force! The photographs are FANTASTIC! We are very pleased with all the photos taken by Mike and Maggie. They are a great team. They are professional, flexible, patient and fun all at the same time. They never seemed to get flustered in the midst of chaos–they were always even keeled. Their creativity is awesome and we are thrilled with those special photos that show they went the extra mile to capture a cool, funky shot. Mike was very easy to reach by telephone and email. He always responded very quickly. 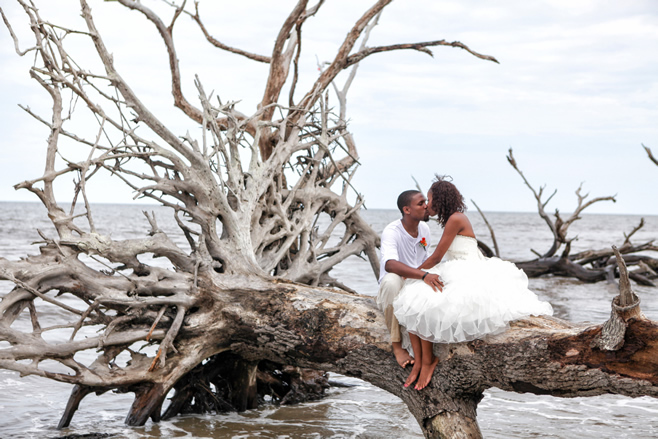 We highly recommend Mike Force Photography!